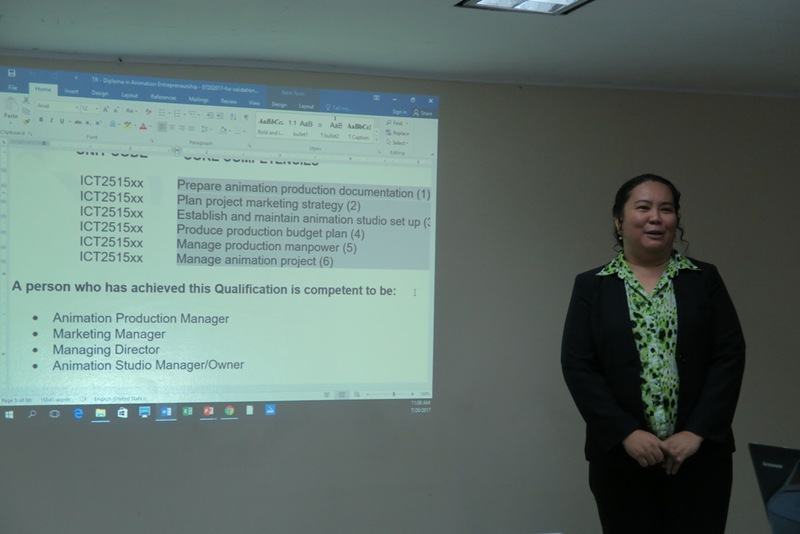 Update on TESDA and Animation Council of the Philippines | Miracle Animation Studios Inc.
As one of the original developers for these 4 qualifications, Ms. Grace Dimaranan was tasked by TESDA to form a new team of experts to update them. You may ask, why does TESDA need to update in the first place? It may be because of new techniques, new technology, or even new definitions, but the main reason is to make sure that the candidates who will be training under these qualifications, will be sure that the skills they learn are what the industry needs today. 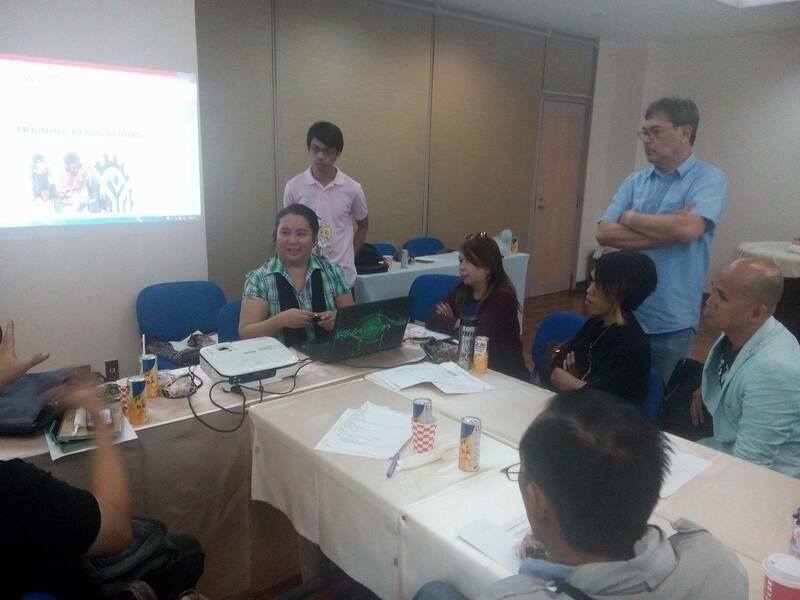 Last October 2016, we were one of the Industry Experts tasked by TESDA to update the Training Regulations of Visual Graphics and Design. 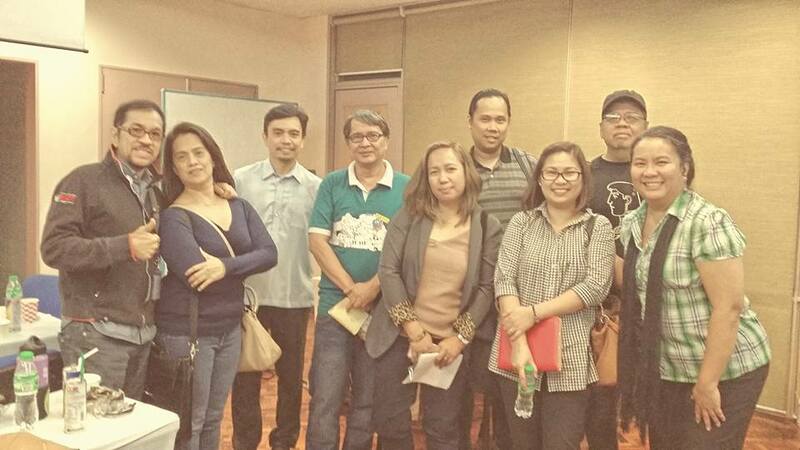 The venue was at the TESDA Main Office in Taguig, we all gathered at the room assigned to us at about 9AM. To better organize, all the experts for the 4 qualifications were all together in one place, for orientation. TESDA assigned experts to guide us to make sure that all adjustments made to the current TRs are based on the standards of TESDA. 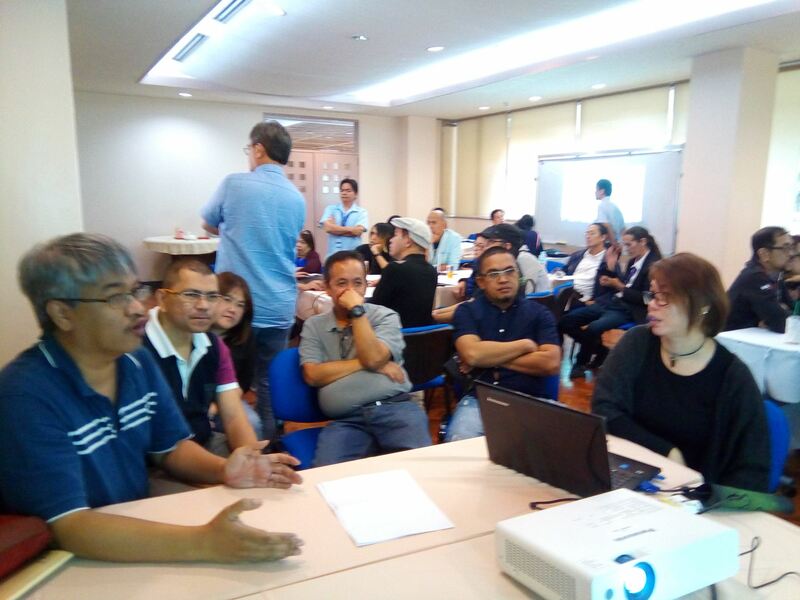 It was explained that we could work on the TRs at home and when we were done we would send it online for the TESDA representatives to check when all the TRs were ready, we would then meet at TESDA to polish the work we have done. 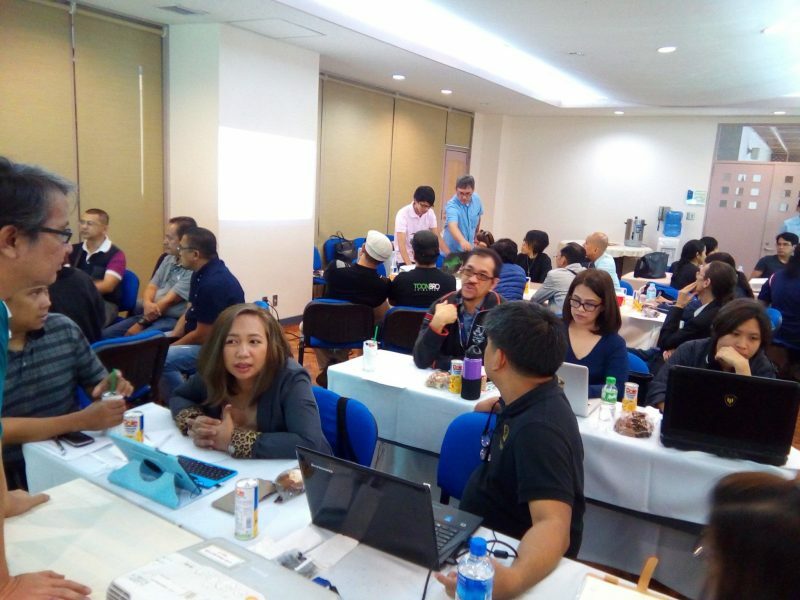 One TESDA objective was to streamline the Core Competencies of each qualification and to make sure that the Core was all critical to learning that particular skill. 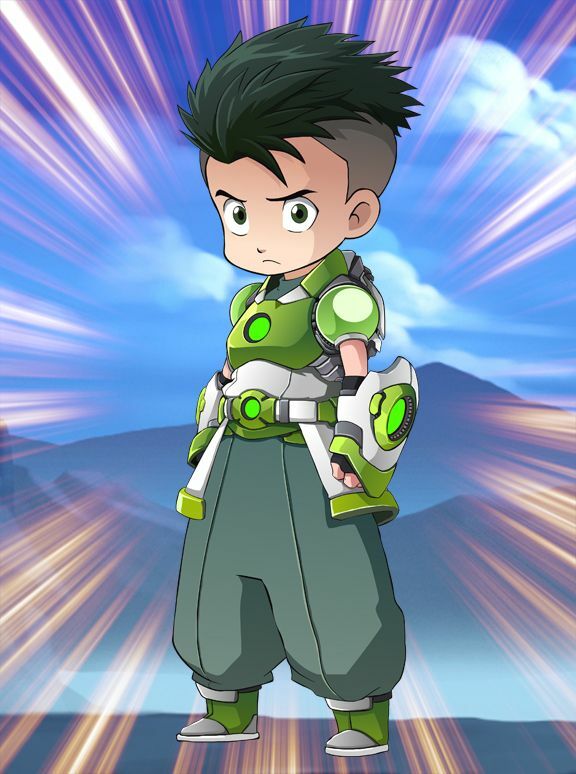 We had to take out certain Core elements or merge 2 elements into 1, so it would much clearer for both the Trainor and the trainees when the new TR is released. As an example, in the original TR for Visual Graphics Design, Creating Vector Graphics using graphics application, was a core or unit of competency. 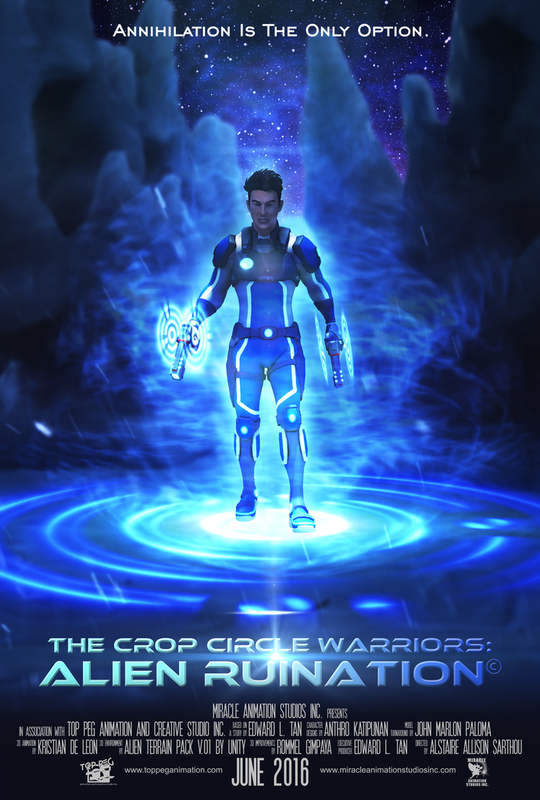 In the new TR, this is now incorporated in Creating a Logo Design, since using software was not really a skill but only a tool to apply the skill, which was designing a logo. We were given until the end of November 2016 to finish the TRs, we then needed our work validated by Industry experts for each qualification. Ms. Grace again was tasked to invite 5 experts for each qualification. 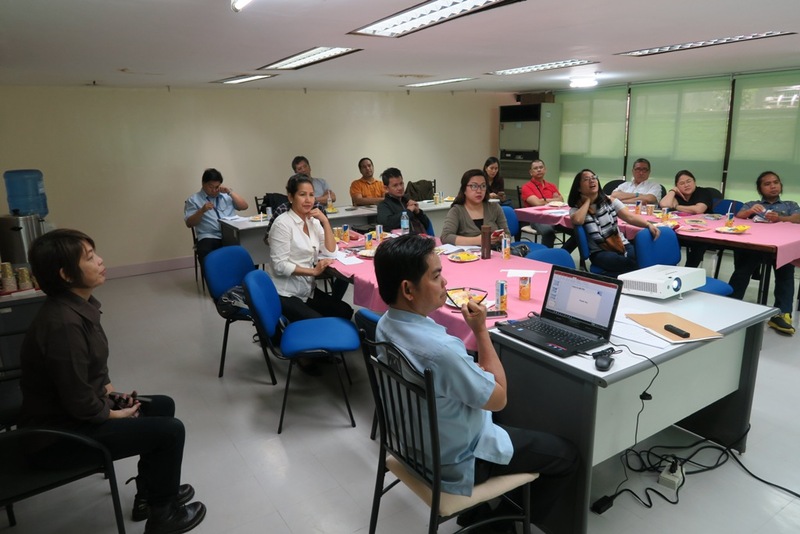 The validation was scheduled on December 15, 2016, 9am to 5pm at the TESDA Main Office in Taguig. For Visual Graphics Design, we had 1 Illustrator, 1 Web Designer/Teacher, 2 Graphic Designers and 1 Window Display artist. 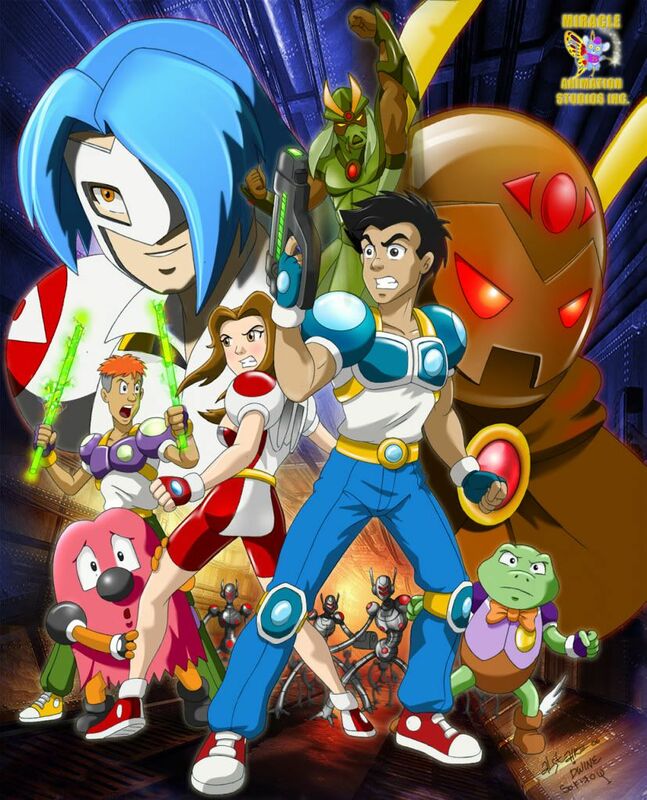 For 2D and 3D Animation, we had animation trainers, animators, animation supervisors, as well as animation studio/training center owners and managers. We needed to get their signature and approval for these NEW TRs to pass. 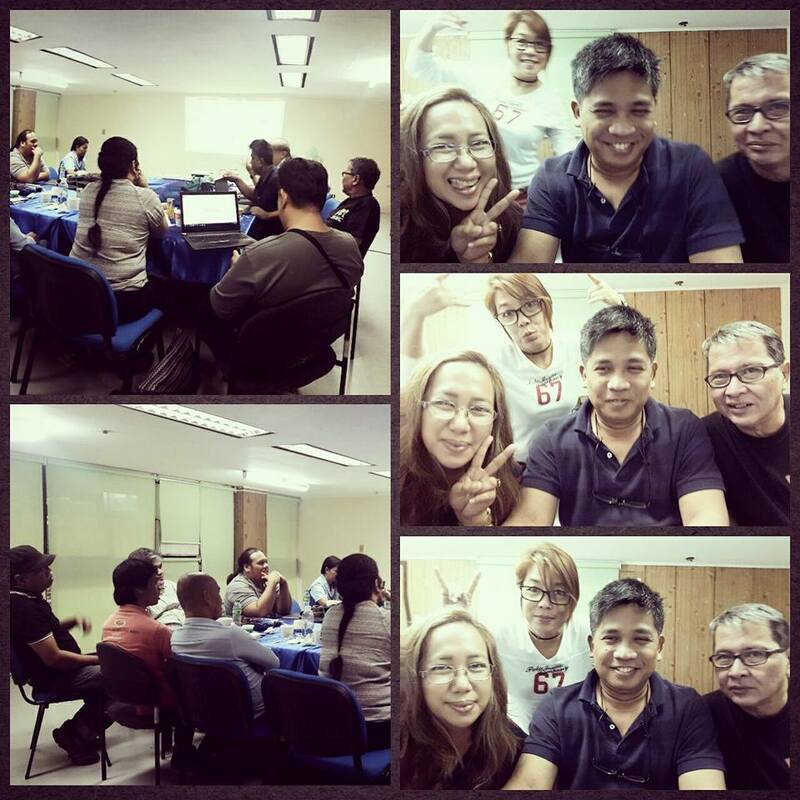 After a whole day of validation, with a few revisions regarding terms and criteria, all 4 Qualifications passed. It was both tiring and draining, but it was all worth it. 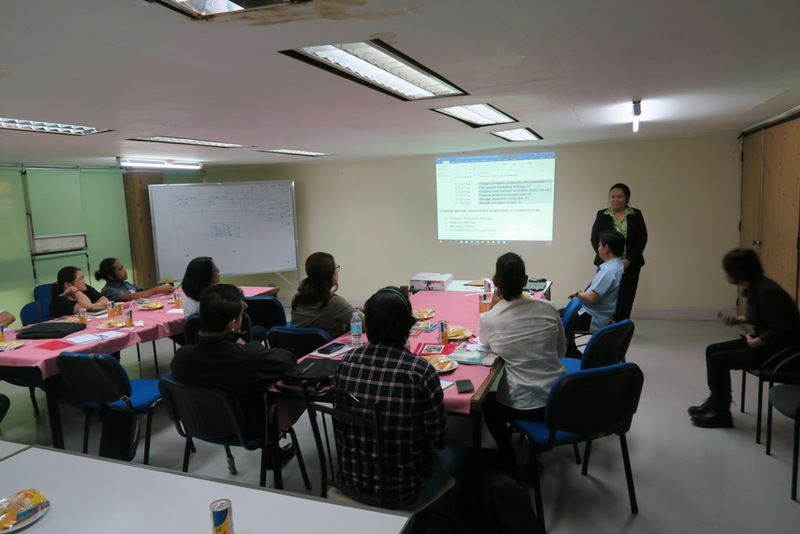 We thought that we’ve finished our tasks but TESDA explained that after developing the TR, the next step was to also update the Assessment Tools, which according to TESDA, will be much more difficult to do. Assessment Tools are the questions, tasks, and demos that the candidate needs to do to qualify for the particular skill. I would compare it to a FINAL EXAM for the skill you trained for. 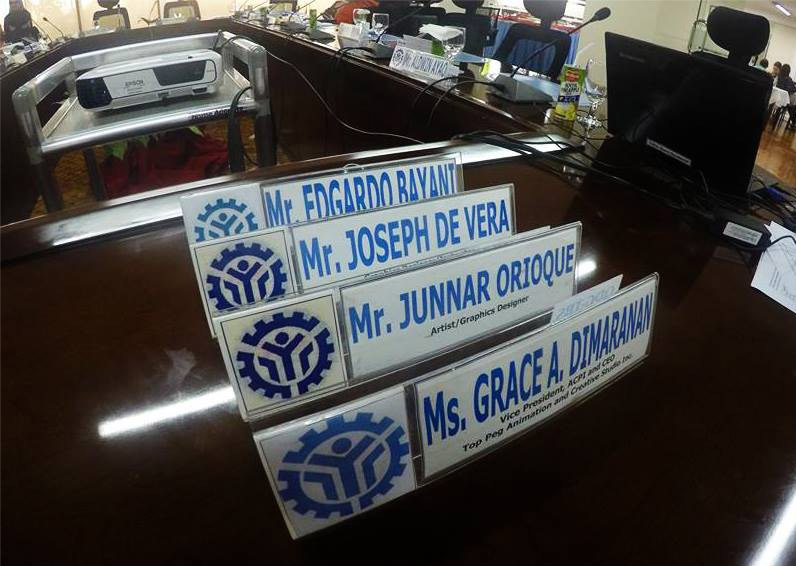 At first, we were thinking why TESDA says it will be difficult than updating of the TRs. We thought this would be easier since we will be making a test paper for TESDA to use. That was easier than creating a curriculum which was the TR. But when they explained that we had to connect our questions to each performance criteria in the TR, it wasn’t easy as we thought it would be. As an example, if the criteria asked, “Read the design brief”, we had to ask questions such as, “Give an important part of the design brief?” Then the next criteria were “Analyze the design brief”, which the question you formulated can still be used. But TESDA had rules, we needed to formulate 3 questions for each performance criteria, and we can’t reuse the questions. After finishing the questions we also needed to create a Task or Actual Demonstration of the Assessment of each qualification. Then we had to give the hours needed to complete each task. 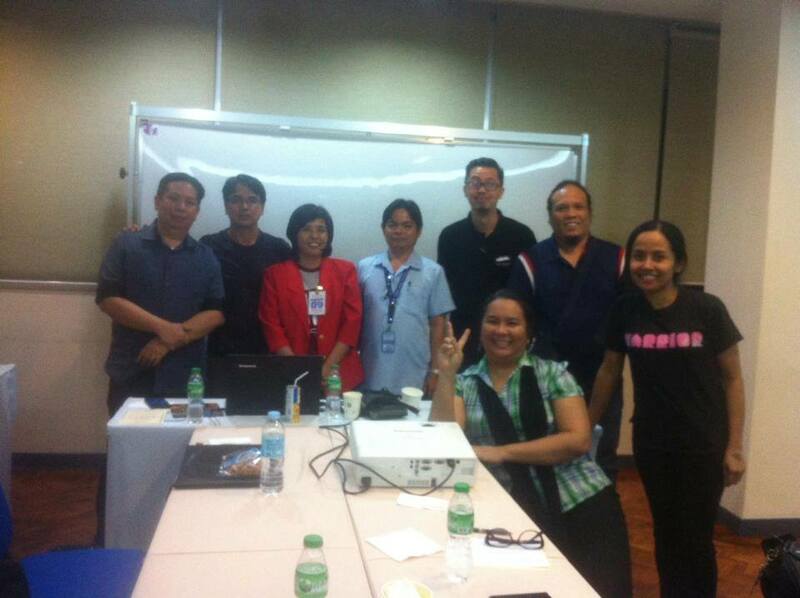 We were told by TESDA that after all the tools are finished, we will then again be validated but in a different way. We will need to invite a TESDA certified assessor plus 3 dummy candidates to use the Assessment Tools we made in a mock assessment. Validation is needed so we know if the tools we made fit to the current length of time for each assessment; to know if it is understandable by both the assessor and the candidates; to see if the assessment is too difficult or too easy. We needed to get 3 dummy candidates to get the average time of completion. Once all data are gathered, if needed, we can then adjust parts of the assessment tools to make it better. 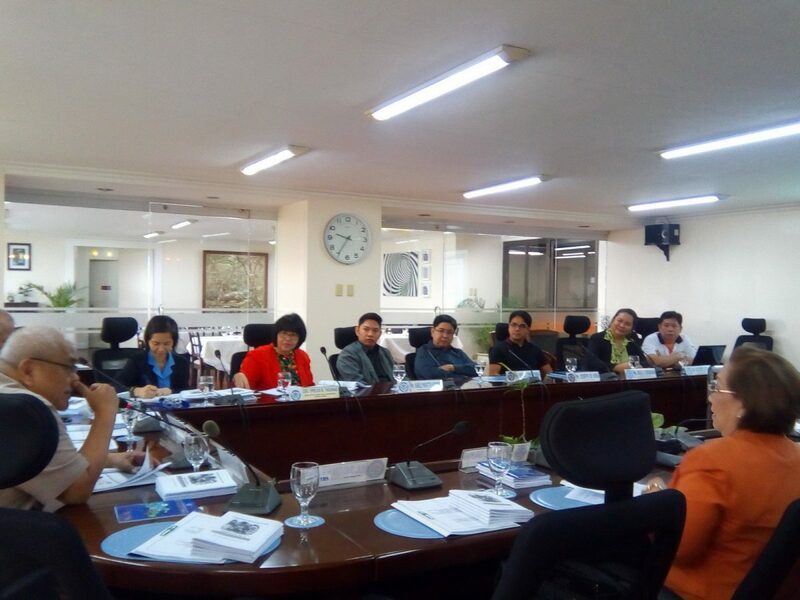 After validation, a regional validation will be scheduled, either in Davao or Cebu. This will then be cleared in front of the TESDA board, like defending a thesis in front of a jury. When this is all approved, then will it be released by TESDA nationwide. Our deadline to complete our Assessment tools is this March 2017. 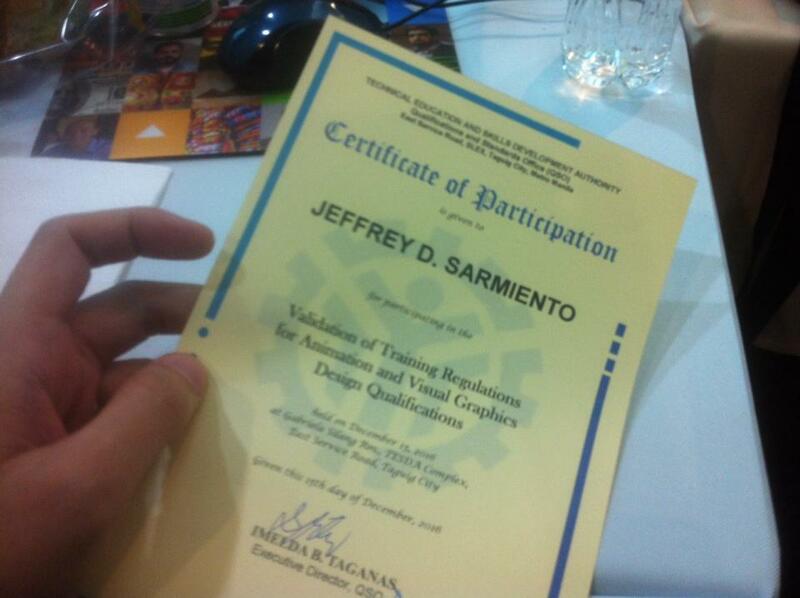 As of now, Animation NCII has already been completed, so validation for that qualification is already set next week. We had a number of meetings to create questions for each performance criteria in each Certificate of Competencies (COC). Which was difficult because we needed to make the questions so both students and professionals can understand it. Plus we needed to make the questions according to the standard of TESDA, that it should start with a What, who, how and why. It was also difficult because it was difficult to synchronize everyone’s schedule. TESDA wouldn’t allow only 1-2 people to deliberate. Eventually, with the help of our TESDA representative, we were able to fix it and schedule the validation. 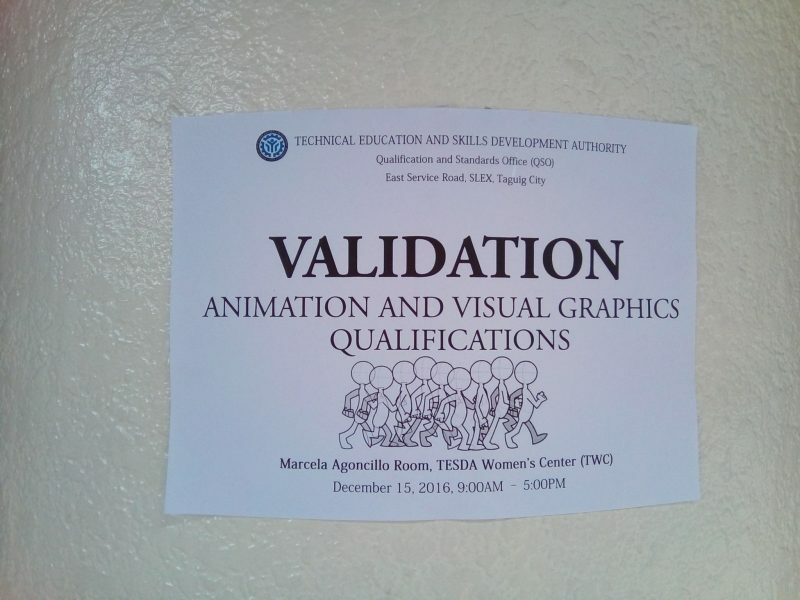 But it still had to go through checking from the higher-ups in TESDA before we could go through validation. For each COC we needed 1 Assessor, 1 Observer, and 2 candidates (a student and a professional). Plus we needed people who will be taking all 4 COCs or Full Qualification for the National Certificate. 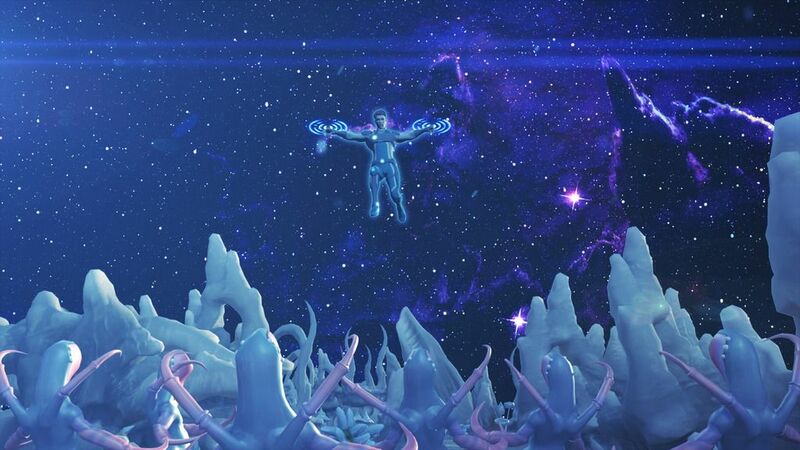 So we needed a total of 10 people to invite. We got some of our students and also some from other schools, we also invited some members of the Graphics Design group on Facebook. Validation started at 10 am since we had to wait for all the participants, some of them coming all the way from Marikina. The Validation ended 8 pm, and we gathered everyone’s feedback. 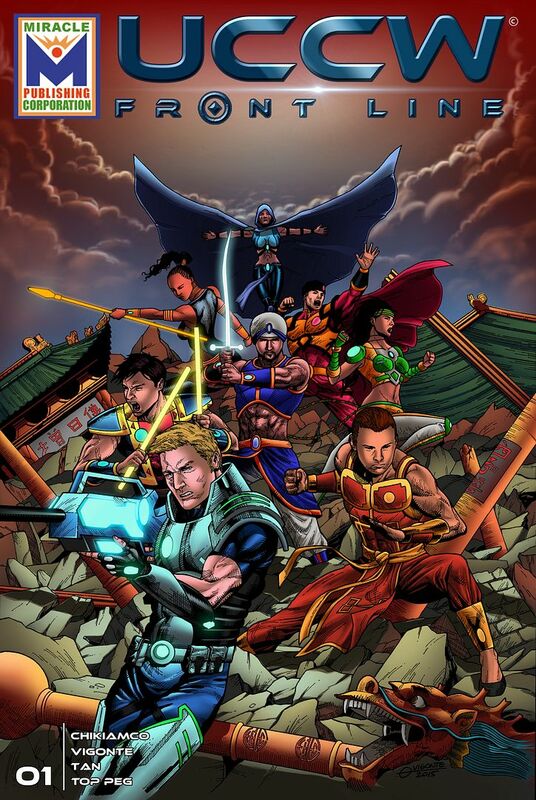 Most of the difficulties were towards COC 2, User experience and user interface. 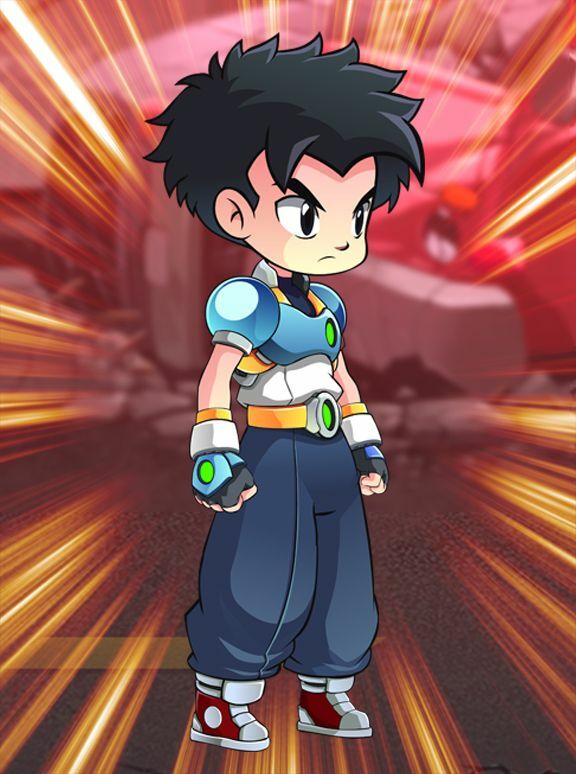 Which wasn’t a surprise since this was still new. There were a few confusion on words in the instructions, and also some clarifications with some questions. Overall, the feedback was positive. 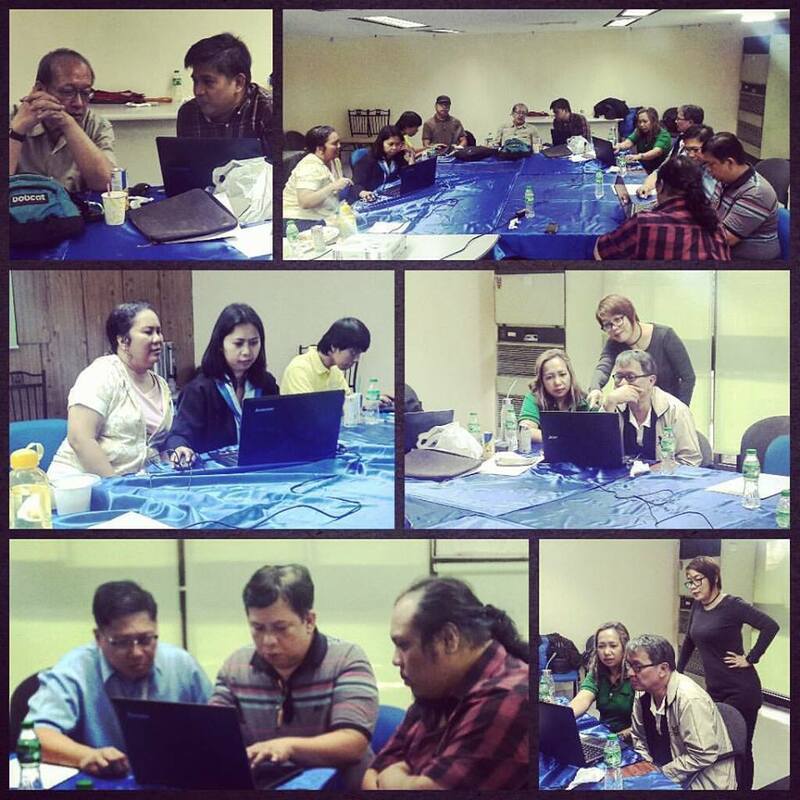 We will need another day to schedule with TESDA to finalize and polish the assessment tools. 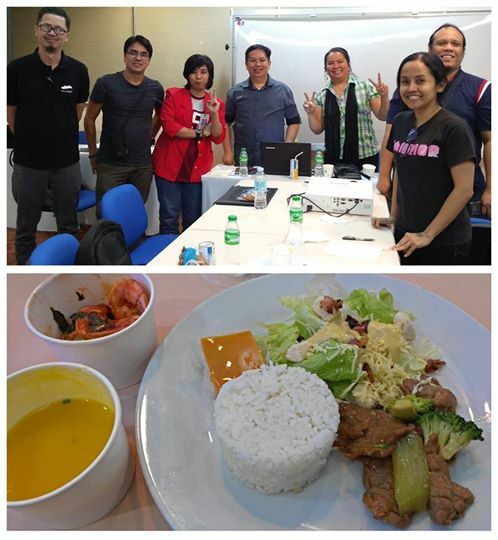 Last July 20, 2017, Grace Dimaranan invited industry experts and professionals composed of studio owners, producers, directors, business development managers, marketing and financial managers, school and training owners to validate the Training Regulations (TR) for a new program being formed at TESDA called: Diploma for Animation Production Entrepreneurship NC V (APE NC 5). 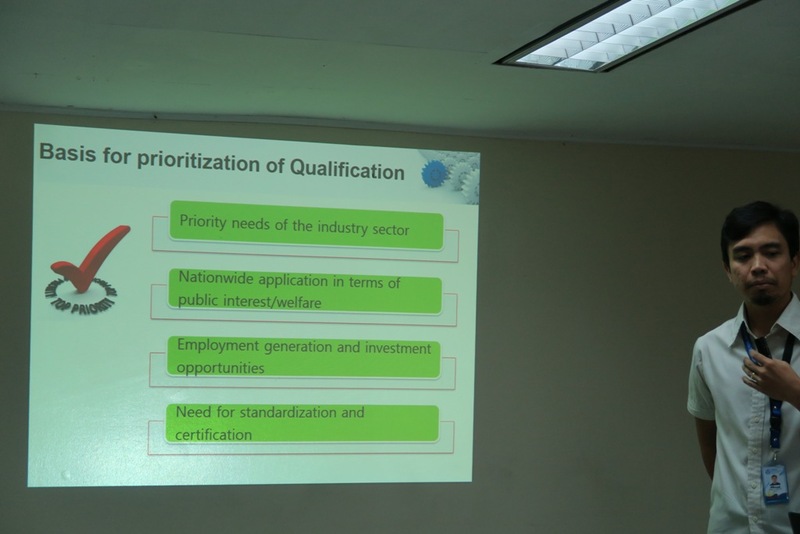 The said NC or National Certificate is the highest level given by TESDA. 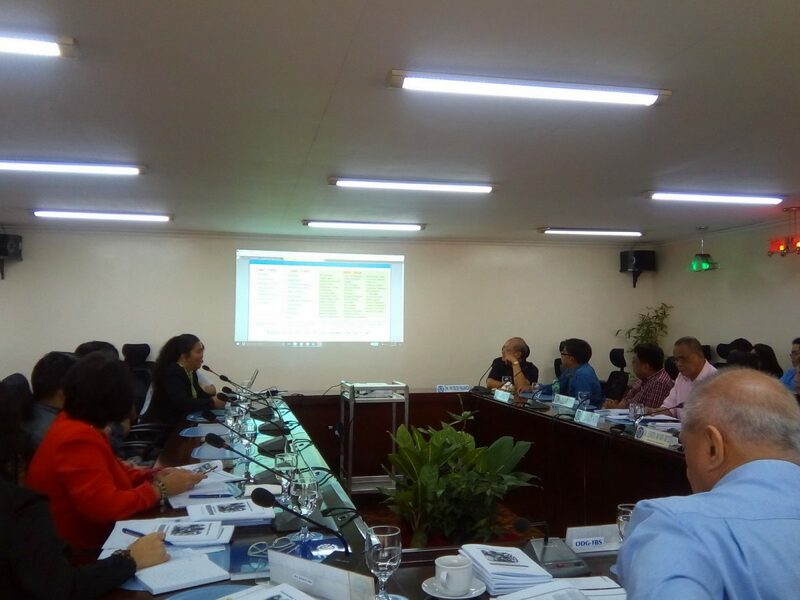 The said program has been developed by Grace and other industry experts since May 2017 and the invited professionals for the validation were asked to give comments and suggestions to improve the TR. 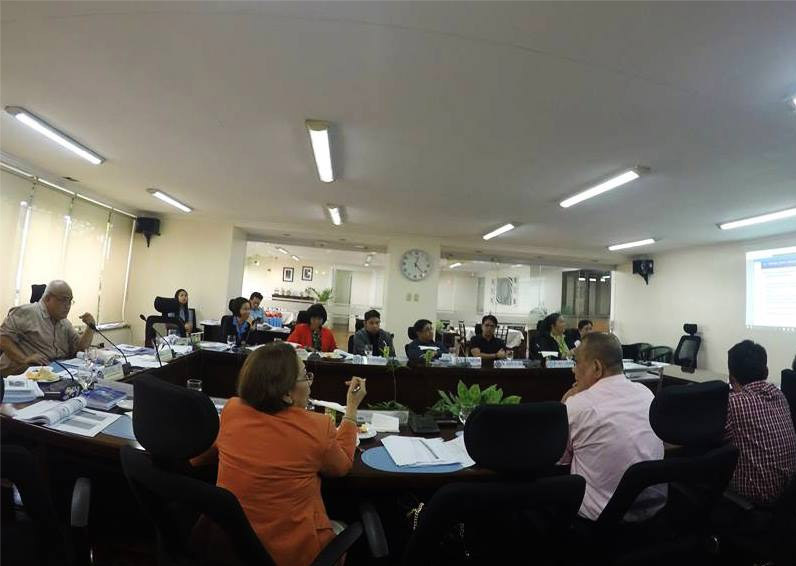 Unlike other courses, the said course will not undergo validation of the TR in other areas such as Cebu and Mindanao. Another new course: Web Development NC 3 will be validated by other industry experts and professionals at some other time. 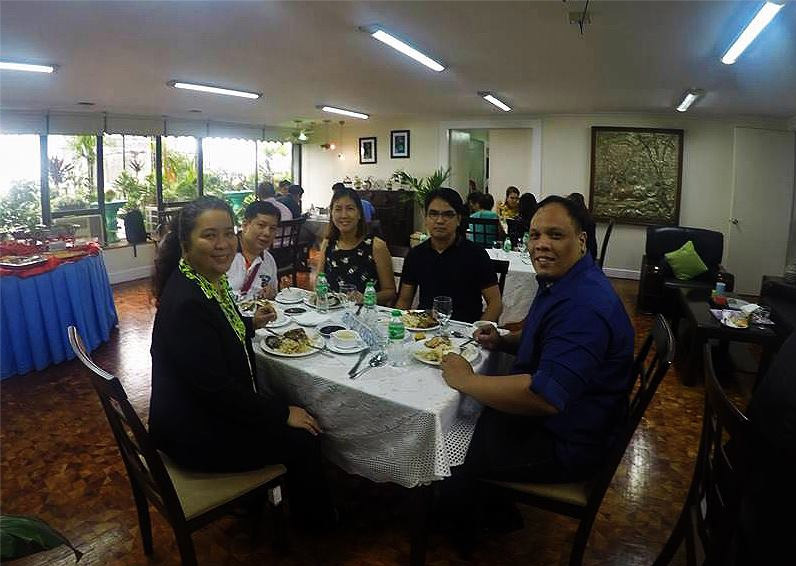 For the past few months, Grace’s schedule has been very hectic, with lots of meetings and coordination with many industry experts and professionals. 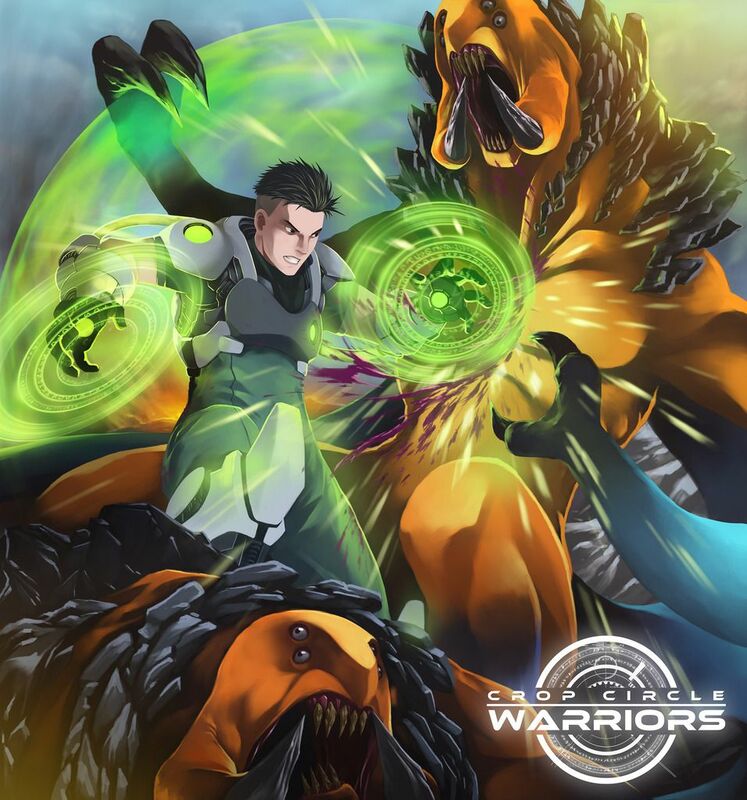 Grace is the Animation Council of the Philippines’ (ACPI) representative to head the development of the TR and CATS of the Animation NC 2, 2D Animation NC 3, 3D Animation NC 3, Visual Graphics Design NC 3 , Diploma in Animation Production Entrepreneurship NC V and Web Development NC 3. One program can take many months to finish as professionals and industry experts cannot be expected to meet regularly on a weekly basis for the validation of the TR and CATS. 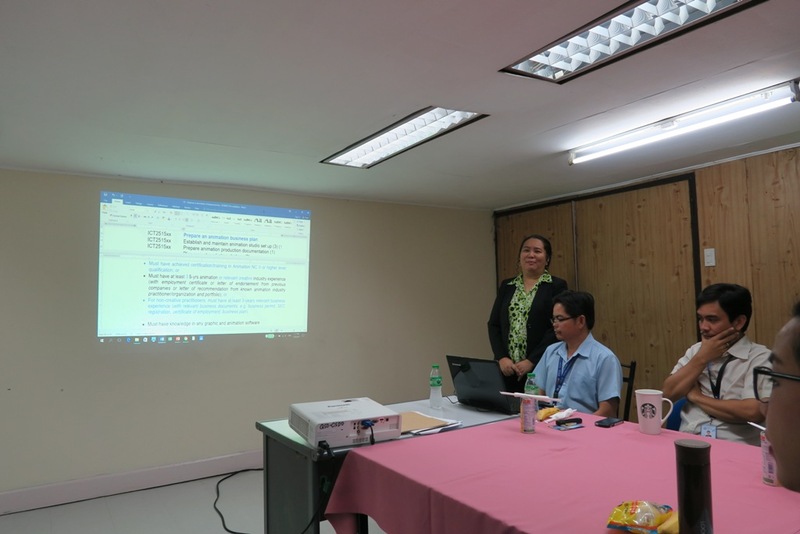 The validation of the TR for the new course was held at the TESDA main office basement at the Qualifications and Standards Office (QSO) meeting room from around 9:40 am to 6:00 pm. 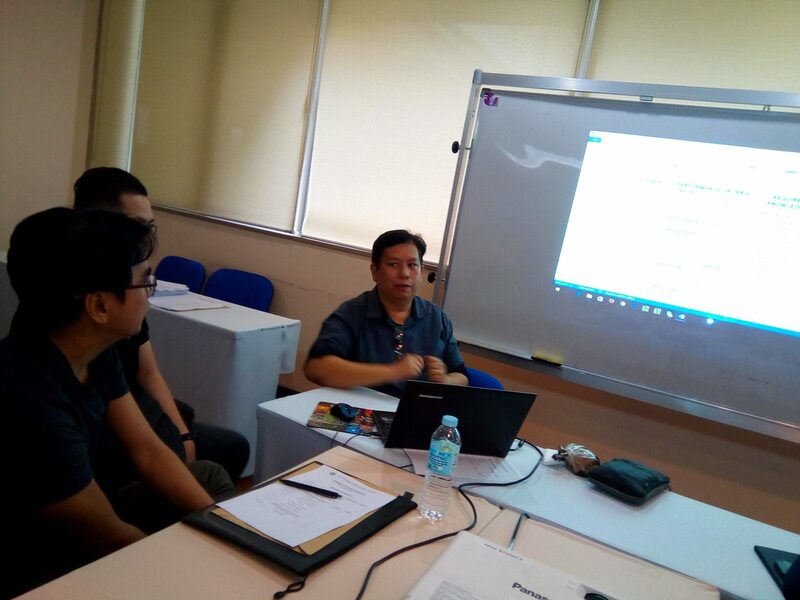 The standard TR of TESDA was first explained by Mr. Venzel C. Concoles, a QSO specialist and later connected these standards with the TR draft of APE NC V. The main purpose of TESDA for bringing out the course is to provide more jobs to the country among other things. 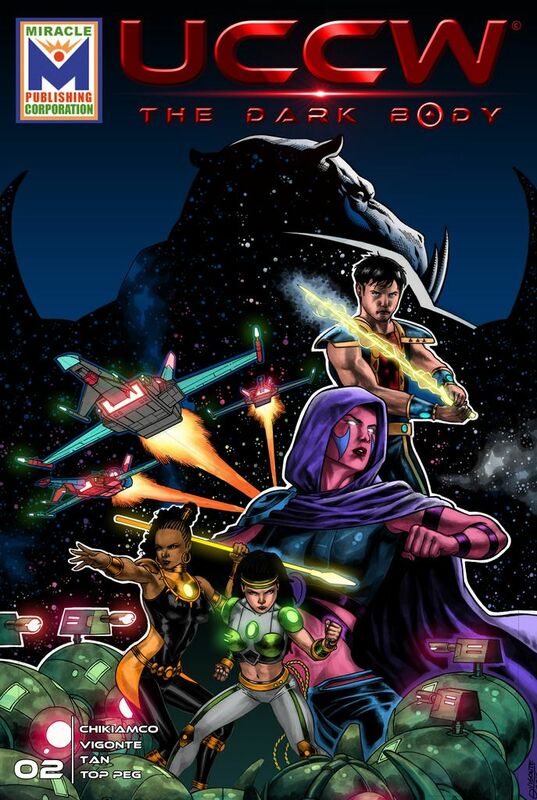 The said diploma course will help prepare animators or other business people who want to go into animation production to set up their own studios, market their services and be able to sustain their business. 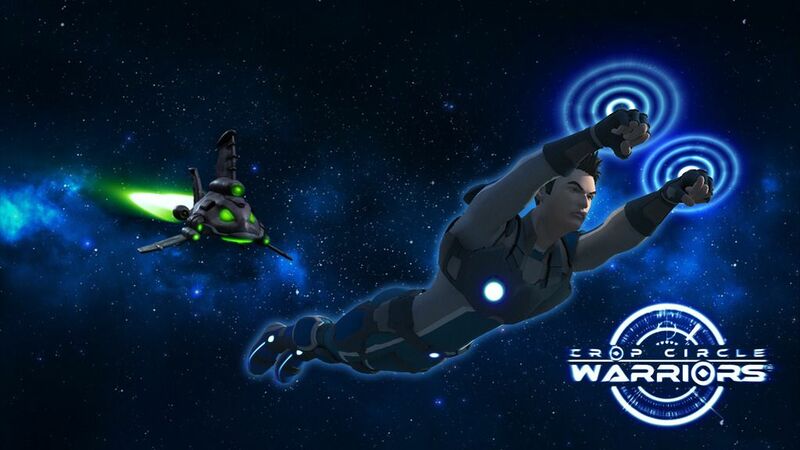 From past observation, many animators who put up their own studios were not able to sustain their business mainly from their lack of marketing and entrepreneurship know how. The one year program requires the candidate to devote his full time to get the diploma. However, the candidate can opt to get a Certificate of Completion (COC) for 3 months upon completion of certain modules of the program. The comments and suggestions by the professionals were then inputted in the TR draft of the APE NC V by Samuel E. Calado, Jr., a QSO specialist. The validation was a bit tiring as there was only a working break time in the morning, short lunch break, and working afternoon break time to provide some respite from the continuous explanation, presentation, validation and correction of the TR. There were many topics of core competencies that were covered. If the TR is approved, it will be followed by the Competency Assessment Tools (CATS), it’s like the exam for the candidates, this will take another 2 to 3 months to develop with assigned industry experts. It will then be followed by the computation of the Assessment (of) Fees of the Candidates. 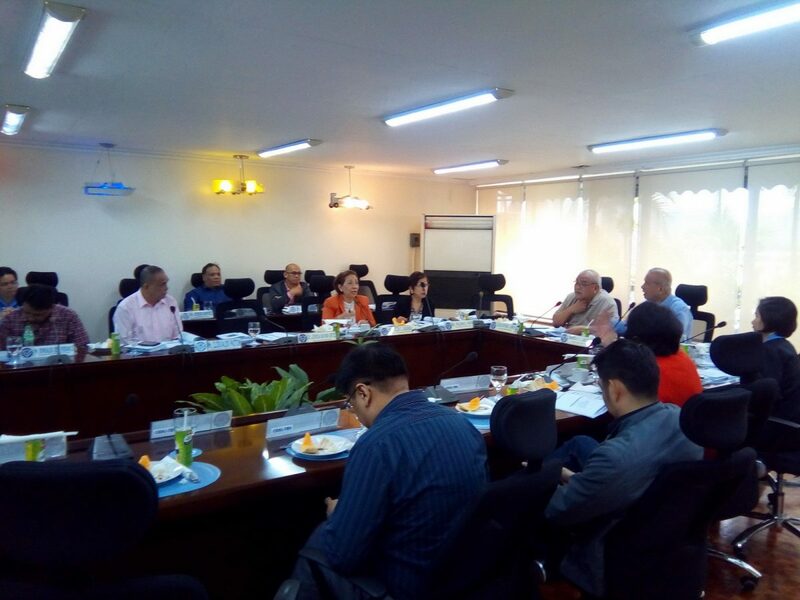 The whole developed TR, CATs and computed assessment fees will be presented to the TESDA Board for deliberation and approval. 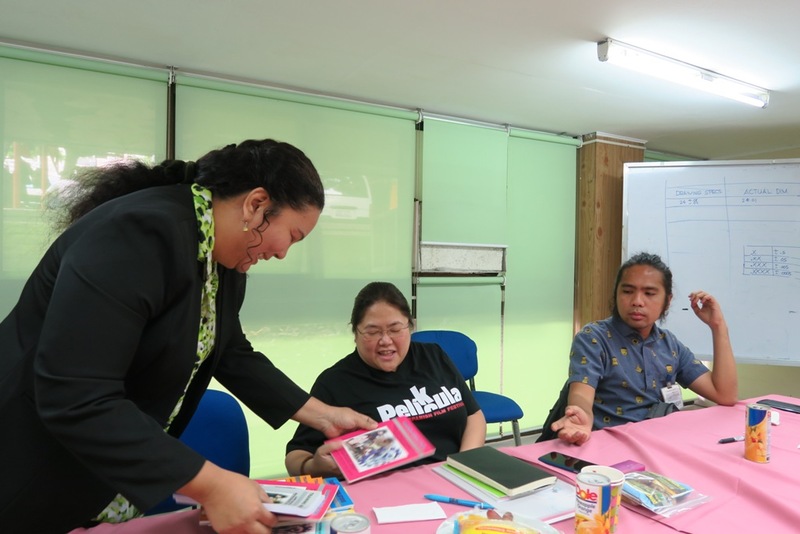 Once approved it will be promulgated nationwide and the printed booklets for the said course will be distributed nationwide and uploaded at the TESDA website. 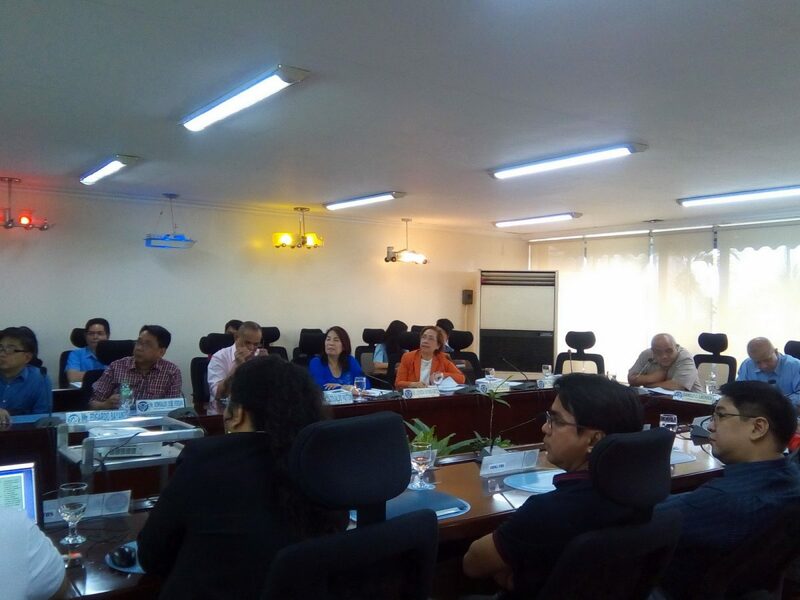 Training Regulations (TR) Presentation to the TESDA Board – Standards Setting and Systems Development Committee (TB_SSSDC) at the 7F TESDA Admin. 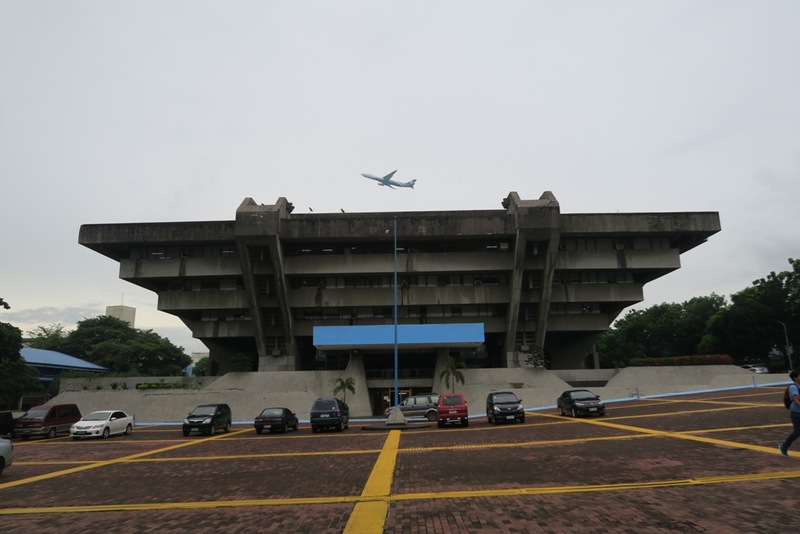 Bldg., TESDA Complex, Gate 1, East Service Road, South Luzon Expressway, Taguig City. Schedule set was 9 am – 11 am, but we concluded by 2 pm. Buffet Breakfast and Lunch were provided by TESDA. The presenter was Grace A. Dimaranan. 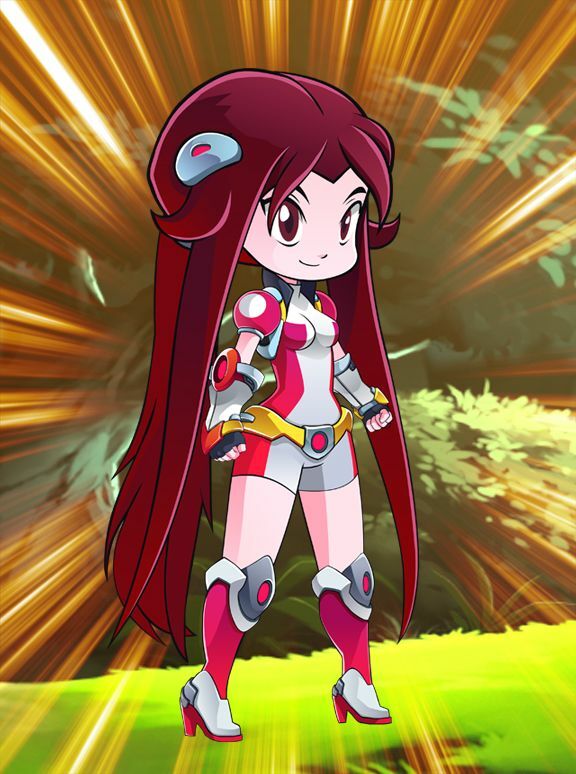 Grace presented all 5 TRs with changes that were made from the last version. 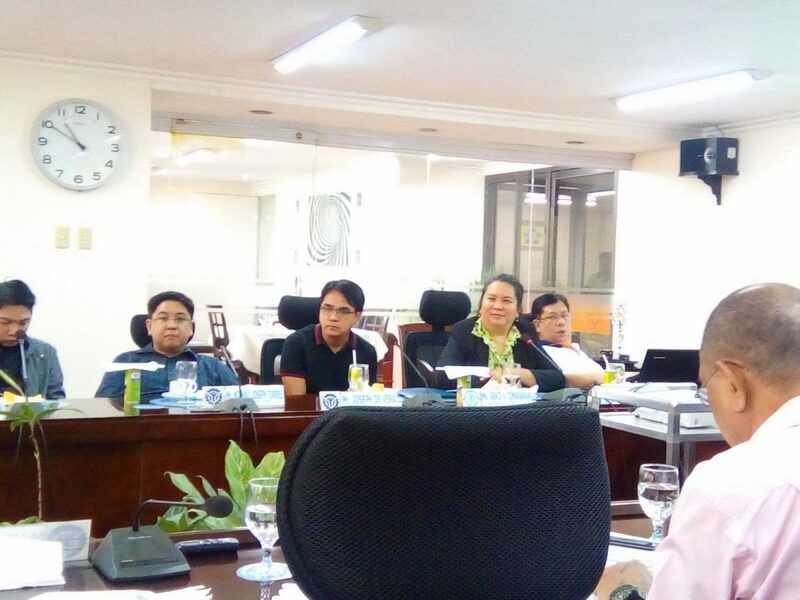 The TESDA Board asked why ACPI was handling all the courses, especially Web Dev and Visual Graphics. 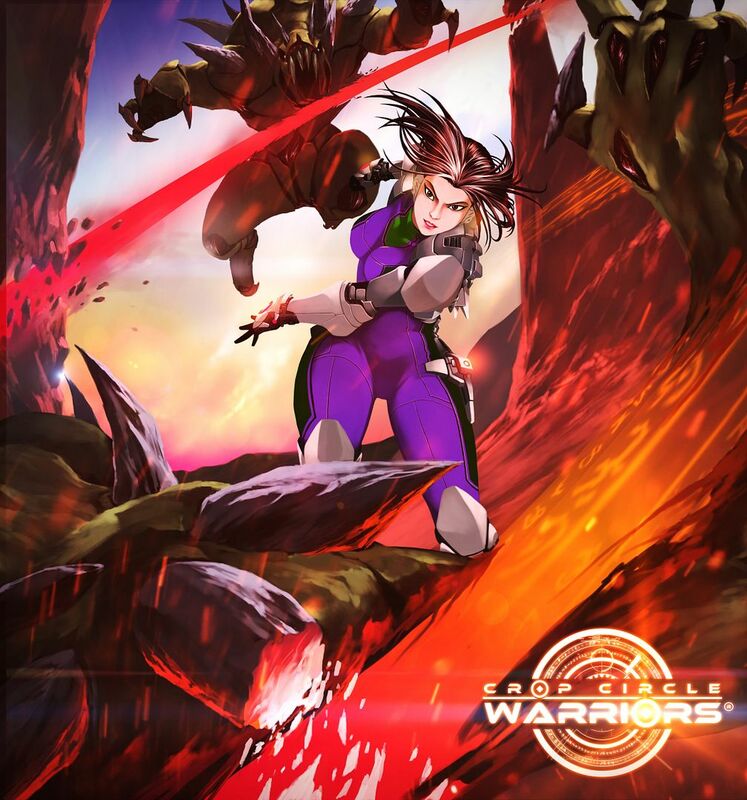 Apparently, there is no official group for these and since clients for animation come from these industries, Grace suggested these TRs with the developers being from each industry so the current standards are applied. 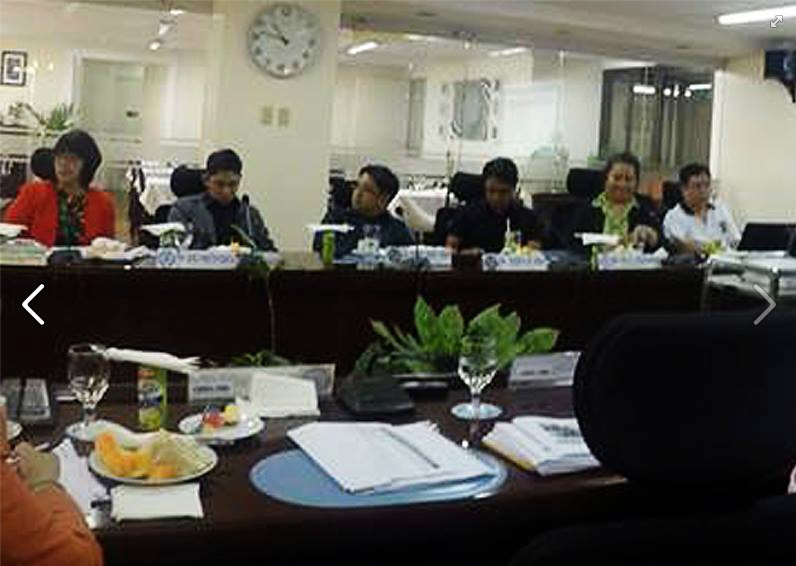 The TESDA Board asked for data on ACPI membership as well as job opportunities for each TR. One of the developers tried to explain the difference of 2D animation NCII and Animation NCIII, using bicycles and motorcycles as an example; but one of the TESDA Board says you can’t use an analogy if you don’t have data to back it up. The developers were allowed to intervene or help with the presentation. 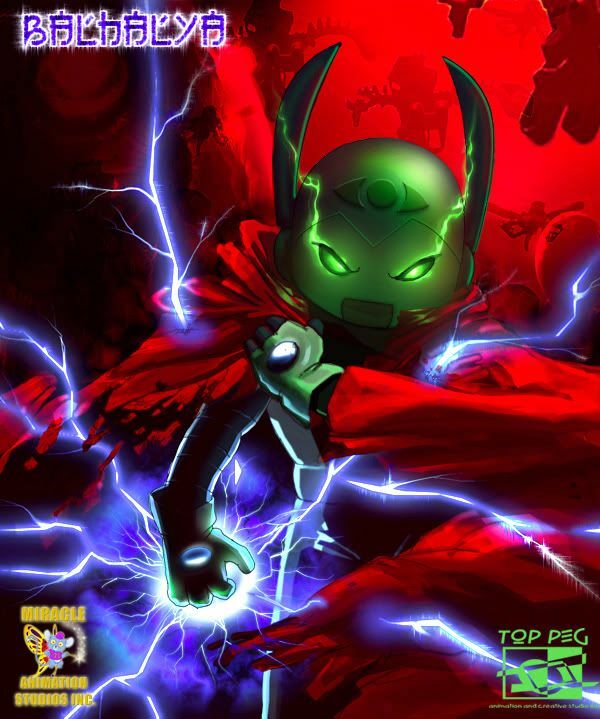 All the TRs were approved with fixes. 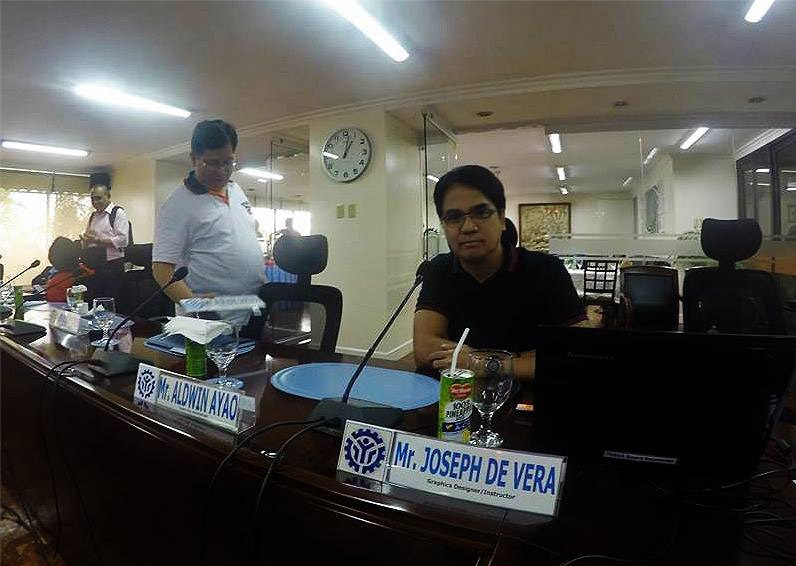 The main argument was, a line stating that “ACPI shall provide a certification on who can be a teacher or instructor of the new TRs.” The TESDA board says this will cause problems in the long run, 1. 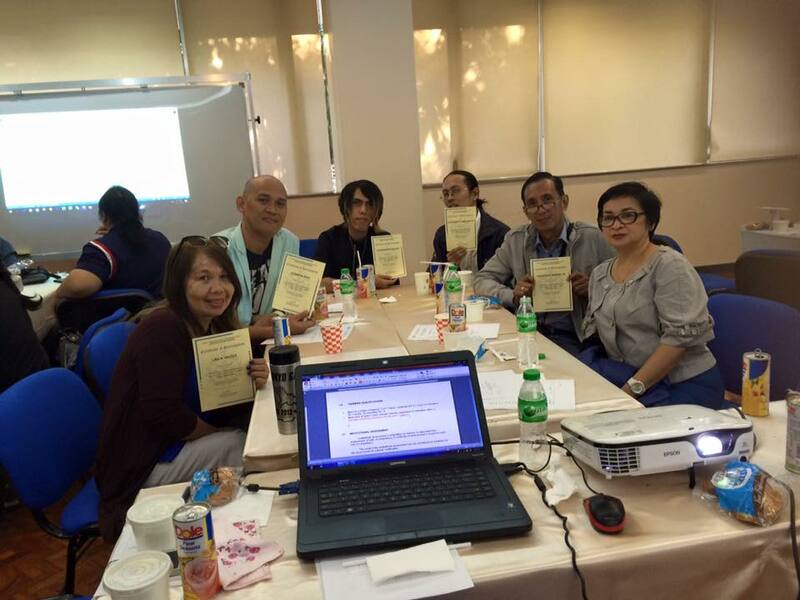 The facilitators, aside from TESDA, will need to go to ACPI to secure a certificate, which could cause confusion 2. What if ACPI dissolves, etc… Other areas that were questioned were more on gender equality as well as job opportunities for the disabled.